Bernstein-Rein founder Bob Bernstein and his sons Steve and David are re-acquiring Kansas City-based Beauty Brands, a retail beauty products and salon business they developed and later sold. The seller is TSG Consumers Partners; the salon business fell into bankruptcy under the company. The deal includes 23 stores operating in Kansas, Missouri, Illinois, Iowa, Colorado and Texas, as well as a distribution center in Lenexa Kansas. With the business back under their wing, the Bernsteins are wielding their advertising expertise by enlisting B-R leaders at their Kansas City headquarters to lay out a new vision for rebuilding the company to its full potential. “We recognize the marketplace has evolved a ton in the last five years. That said, the combination of our business and category experience paired with incredibly strong marketing capabilities, we’re excited to see how successful we can be with Beauty Brands now that we’re back. "We think the sky is the limit,” said David Bernstein, who will now run the re-acquired business as CEO. The Bernsteins sold the company five years ago to TSG because the founders believed more capital could grow the business faster. But the growth plans developed by private equity-focused TSG foundered. Now, BR is embarking on the largest client turnaround mission in the agency’s history. "Our experience in the beauty and retail categories paired with our marketing expertise has us very confident we’ll be successful," says Steve Bernstein, B-R CEO. 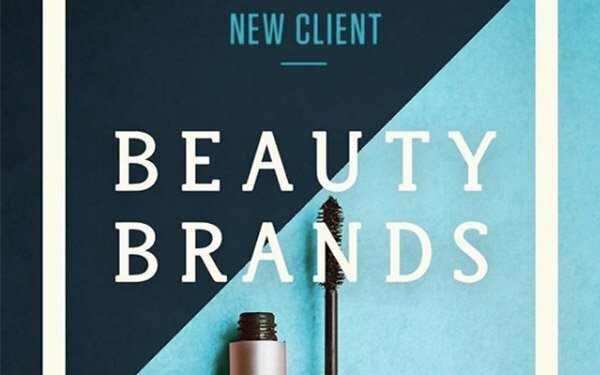 He says the firm plans to return Beauty Brands back to its customer-first fundamentals. "We’re so confident we’ve invested a sizable sum and know it’ll be a shining example of our business and marketing prowess," he adds.